3719 River Bend Ln, Mountain Brook, AL.| MLS# 843313 | Richard Jacks UABLIVING.com 205-910-2297 | Birmingham AL Real Estate | Contact us to request more information about our Homes for Sale in the Birmingham AL area. Great family home. Hardwood floors throughout the main and upper levels. Kitchen has been updated and opened up into the den. Large windows overlook brick patio and fenced back yard. Master bedroom plus three more on same level!. Large closets in each bedroom plus walkin closet off hallway. Downstairs has large room that can be used as bedroom or large playroom. Has built in bookshelves and large double door closet. Downstairs bath has large shower. Two car garage has additional space on one side with utility sink and workbench area. 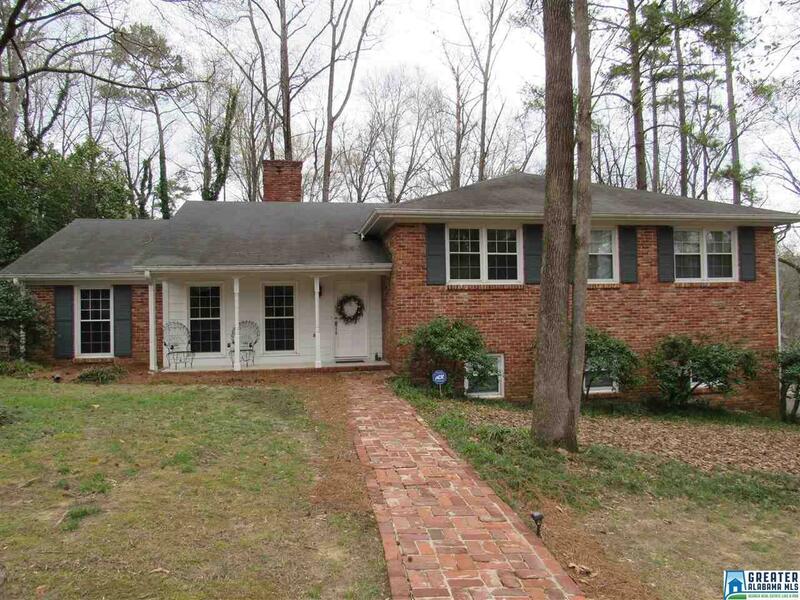 Located on the edge of the cul-de-sac - Brookwood Forrest Elementary is just a short walk.